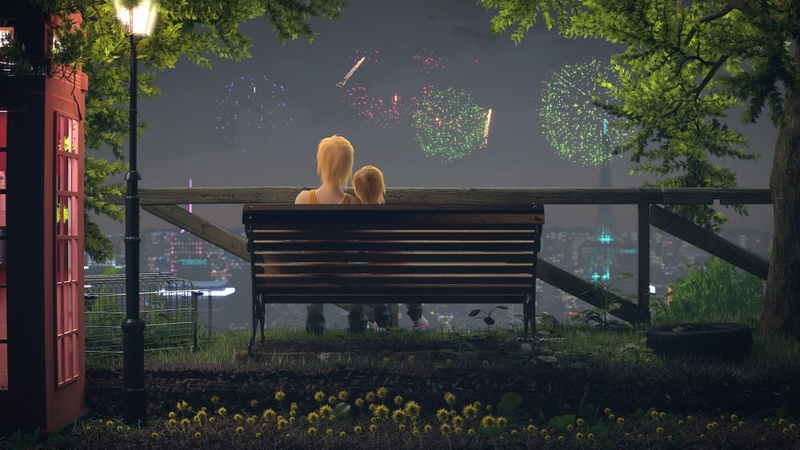 Therefore with this quote in mind my intention was to portray an image that tells a story of a young mother and daughter having a deep talk about growing up whilst enjoying the fireworks display overlooking the city. To strengthen the statement I wanted to portray a young family growing up in a neighborhood where vandalism has taken place, in the hope that the design can relate to some people in there real lives. This is also another factor that contributes to making good artwork. >Overall, It took just over a month to complete with over 100 alterations before I landed on the exact design that felt right. Awesome fun and a massive learning curve. I have had the pleasure of working with Dean for several years and have found him to be invaluable to our business. Available at all hours, swift, prompt with his actions and incredibly knowledgeable Dean makes my life so much simpler. He is brilliant at listening to some of my more fanciful ideas and gently leads me in the correct direction to ensure our website reaches its maximum potential. A genuine asset to our business and I look forward to working with him for many years to come.